Welcome to our website The Phoenix Counselling Practice has been providing both long and short term counselling and psychotherapy to the local community for the past ten years. and our aim is to provide, without delay, the kind of counselling needed at an affordable price. We are a member of Dementia Action Alliance. 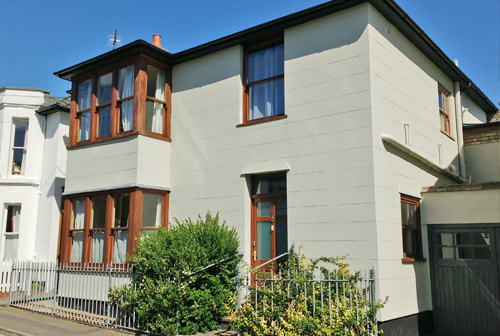 In 2004, Raedan House, which is a traditional town house with high ceilings, wooden floors and doors, was lovingly refurbished as a dedicated counselling service. All the consulting rooms are beautiful, comfortable and relaxing. The property is accessible for those with limited mobility. Adult Services – for individuals and couples from the age of 18. Children and Young People’s Counselling Service – for individuals aged 5 to 18 years of age. Affordable Counselling – we provide affordable counselling to those on a low income. Employee Counselling Scheme – up to 6 sessions are paid for by the employer. Victims of Crime – a free service for those affected by a crime, when funding available. Commissioned Counselling – counselling is paid for by a third party e.g. Integrated Children’s Services or Individual Funding Commission. Telephone Counselling – a service for those unable to attend sessions in person.